TrackerPro's smoothness, accuracy, ease of use and performance in outdoor light make it the ideal choice for users that use head movement to access their computer. It is also extremely small and compact, being less than one quarter of the size of the original Trackers. Additional Reflective Dots available to purchase separately. This hands free mouse is very quick to set up and can be tailored to individual movement, ranges and speeds. Ideal for those who have little or no control of their hands to use a standard mouse. Simply attach one of the reflective dots to your glasses or forehead and TrackerPro starts to work immediately. 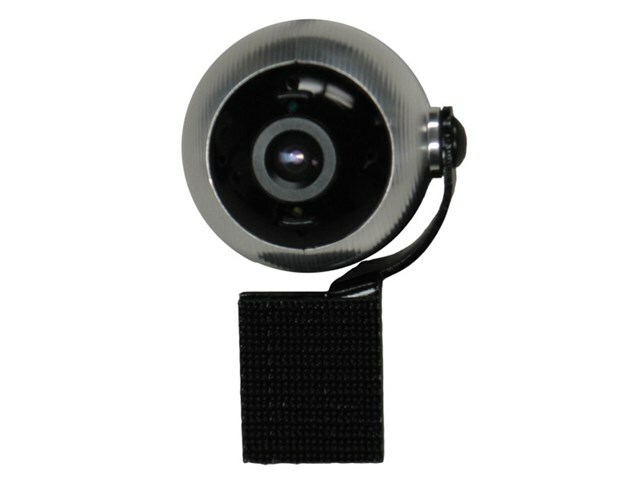 The hi-res camera gives ultra smooth, pixel perfect tracking. You can use TrackerPro for drawing, drafting or any other application requiring fine cursor control. Even if you don't have perfect head control, you can move the cursor accurately using TrackerPro's unique joystick mode. TrackerPro's small size and outstanding adjustability make it much easier for the therapist to position and for the individual to use. Mount it to your desktop or laptop quickly and efficiently using channel lock (an extra strong hook and loop fastener) to provide a very strong, yet easily detachable mount. 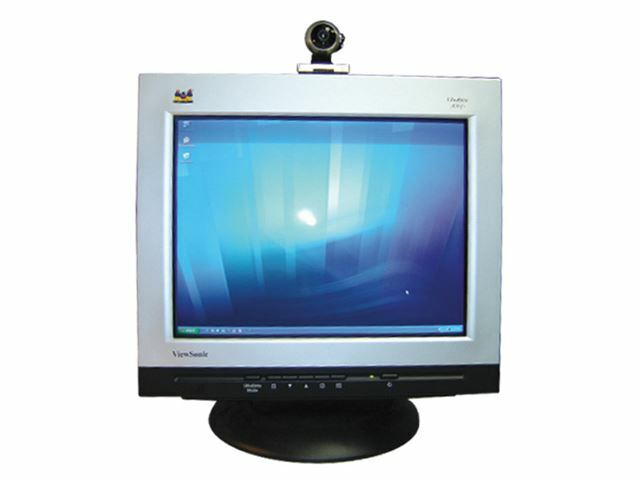 TrackerPro retains the same smooth and accurate tracking characteristics of its predecessors with an even larger field of view: sit anywhere in front of the computer and TrackerPro will find you. It also has a tiny speed switch on the back for additional adjustability. TrackerPro operates from the USB port of your computer or compatible AAC device and allows you to be completely mobile without the need for battery packs or power adaptors. The unique USB cable also has a built-in switch jack. For the clicking functions of the mouse you can either use a single switch or a dwell program such as Madentec's Magic Cursor for Windows, WISP 2000 etc. "I depend completely on head movement to create art on my computer ... After trying the Tracker, I think the engineers at Madentec Limited have really outdone themselves. It is an extremely responsive drawing tool that continues to function in all background lighting conditions, which was a problem for me before. Well done."